The Five Families are the five original American Mafia crime families of New York City that have dominated organized crime in the United States since 1931. 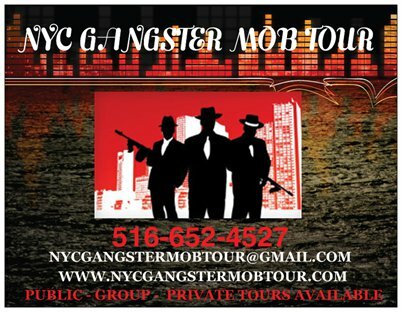 The Five Families were established from early Sicilian Mafia gangs in New York City. They were formally organized in the summer of 1931 by Salvatore Maranzano after the recent murder of Giuseppe Masseria, in what has become known as the Castellammarese War. 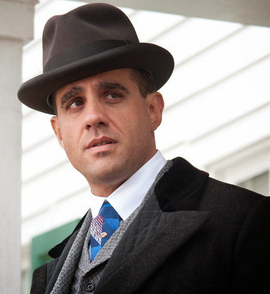 Maranzano, declaring himself "boss of bosses," reneged on a deal he had made with Lucky Luciano. When Maranzano was murdered months after Masseria on September 10, 1931, the "boss of bosses" position was eliminated in favor of The Commission, a sort of board of directors for the American Mafia on which sat the bosses of the five families, as well as some other powerful regional bosses. There is some debate regarding exactly who was on the Commission; here is an excellent article on two potential rival theories based on the only two firsthand sources available so far. 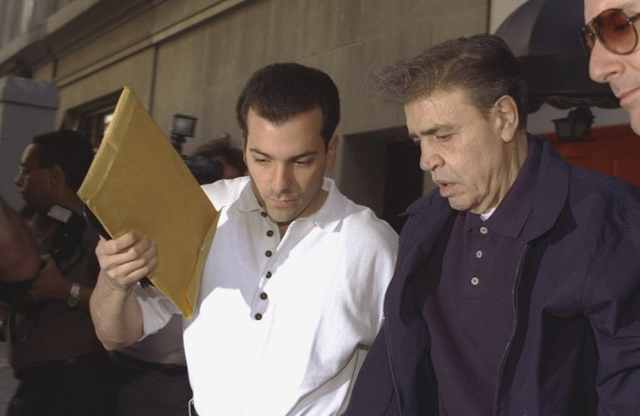 Gambino Crime Family: The Gambino crime family is the most publicized family of the American Mafia, no doubt due to the fact that John Gotti, the Dapper Don/Teflon Don, was its boss for a time. It’s one of “Five Families” based out of New York that historically collectively dominated organized crime in the United States. The Gambino family took its name from boss Carlo Gambino who controlled the family from 1957 until his death in October 1976. He was behind the slaying of the family's previous boss, Albert Anastasia, and was considered to be a de facto "boss of bosses" in spirit, though not in name. 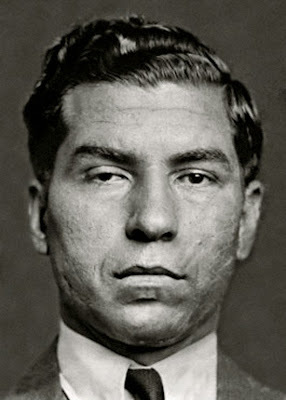 Filippelli was a soldier under Gambino capo Alphonse "Funzi" Sisca, who was Squietieri's brother-in-law and buddy, so following protocol Funzi had the power formally, but Filippelli represented "Zeke" as street boss. Genovese Crime Family Vito “Don Vitone” Genovese was an early boss and namesake of the Genovese crime family in New York. 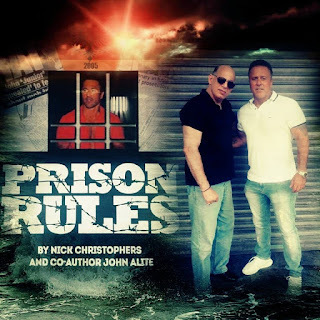 It had once been Luciano's crime family -- until Luciano went away to prison and Frank Costello took the big seat. 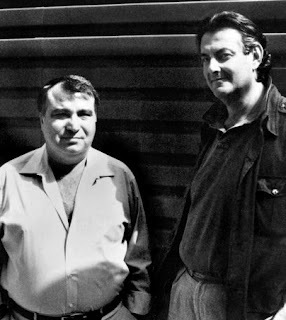 Vito was in Italy at the time of the transition, but when he finally returned to the U.S. he ordered both Anastasia's and Costello's deaths. Anastasia was killed in 1957, but the later hit on Costello failed, as Costello survived the shot fired at him by a youthful Vincent "The Chin" Gigante. However, that was enough for Costello to announce his plans to retire, allowing Don Vitone to take what he long considered his due. The family historically used "front" bosses to confuse the Feds, and sometimes their fellow crime families. 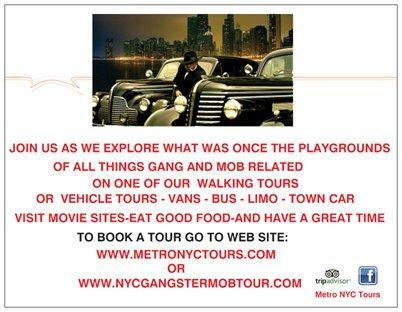 Also, Vito had two brothers, Michael and Carmine Genovese, who also became inducted members of the mob. 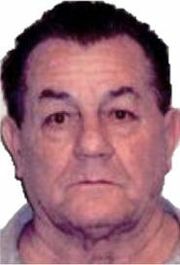 A cousin, Michael James Genovese, went on to eventually lead the Mafia in Pittsburgh. 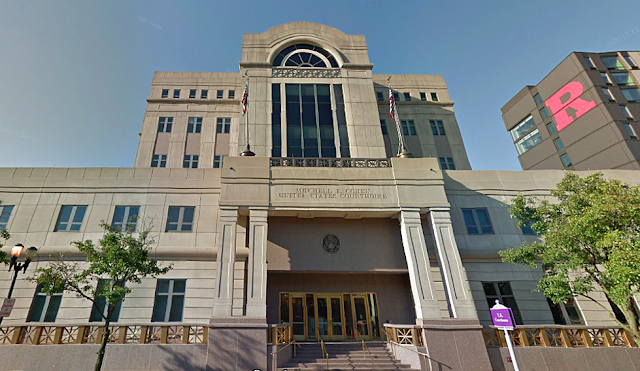 Genovese crime family associates Dominick Pietranico, 83, and Joseph Sarcinella, 79, were among 32 people pinched in a mob scheme to control the waste-hauling industry in the city and New Jersey. With little fanfare -- and no media coverage that we could find -- Genovese acting boss Daniel Leo is back on the streets, having been released from prison on Jan. 25, according to the Federal Bureau of Prisons. 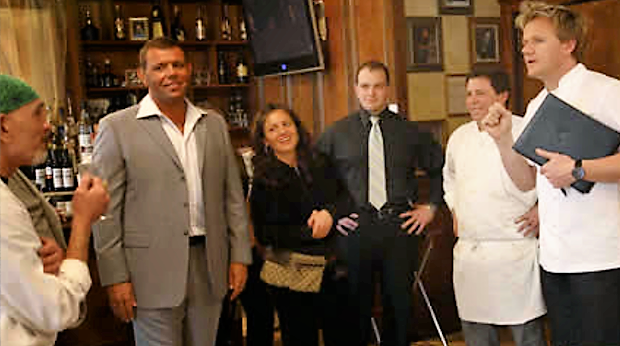 New 2 families 5 Old original families (Bonanno, Colombo, Amato, Marasco, Lucchese). It's Official, Legit, Stamped, Noted, ff. Signed :-).